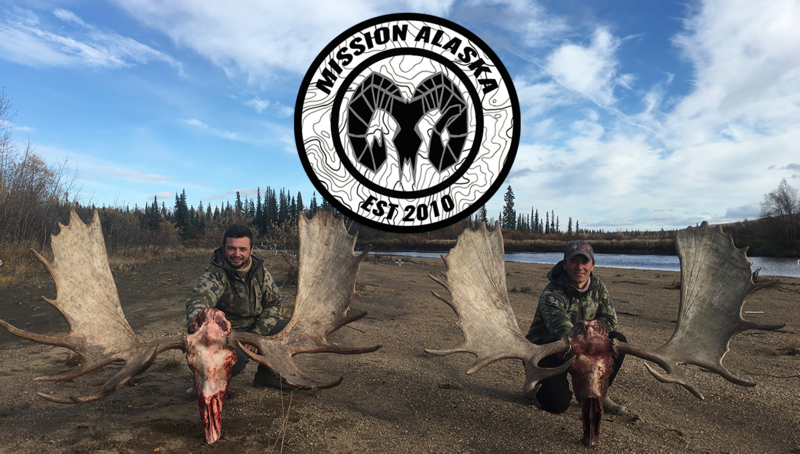 For inquiries about any of the media you have seen on missionak.com including professional videography, photography, pre/post production, and editing rates please email or call the contacts provided. Valentina, It is so great to hear from you on missionak.com! I really enjoyed our conversation the other day in Wasilla, the world is so small… The boat I used is called the Alpacka Pack raft. They can be found at https://www.alpackaraft.com/, in the near future Team Mission Alaska hopes to be offering a special outdoorsmen model of Alpacka rafts through our website. Check out Gear and Apparel on the home page for more information. Keep checking MAK for updates and behind the scenes action! I’ve been searching around for a few weeks unable to find kind of longbow setup you like to carry for all around survival. in texas it takes a min of 40# for deer hunting. at least till 2 years ago. but would you use the same for birds and small game with just a diff head? could ya point me in the right direction? thanks a lot and me and my kids had an awesome time watching you on natgeo. God Bless. Dennis thanks for reaching out to Mission Alaska. Great questions. I use one hunting bow with several types of arrows knocked, fletched, and footed differently. Any old bow will do the trick for small game, but its always a good idea to check the game regulations first before hitting the field. My favorite small game getter is the flu flu fletched cedar arrow with 125 grain judo glue on heads… God bless!